Why Christian Youth In action? Christian Youth In Action® (CYIA™) is a program designed to train you and a team of other young people in effective and engaging ways to teach children about God. You will attend a one to two week training school where you will learn to present the Gospel clearly on a child’s level, counsel a child for salvation and lead a dynamic 5-Day Club® for kids. After this training, you will return to your local community and teach 5-Day Club®s at various community locations with a team of other young people. You will be able to take the light of the Gospel to them in their apartment complexes, day care centers, neighborhoods, schools and other community locations. Recruiting for CYIA™ begins in the spring. The program is open to teens ages 13-19 who are interested in serving the Lord alongside a team of like minded students from your area. You can begin the application process by contacting the local office. The process includes a submitted application and interview, that will take place with one or more of our staff members at the local office. The cost to participate in the program is usually around $400, which covers the cost of training, materials, and expenses. The money can be provided outright, or the student can raise the funds. The student is obligated to attend a week of training in early June, as well as serve at least two weeks of the summer. 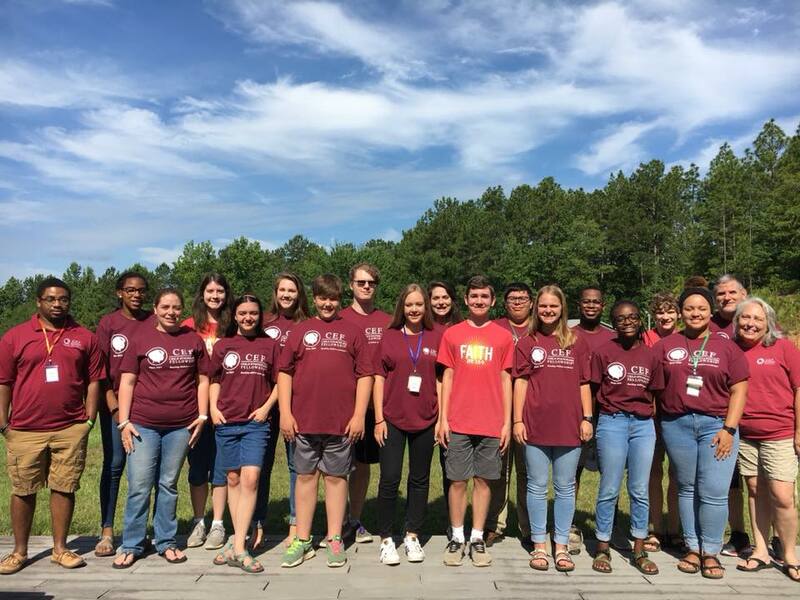 Christian Youth In Action ® missionaries from Huntsville, Birmingham, and Central Alabama. 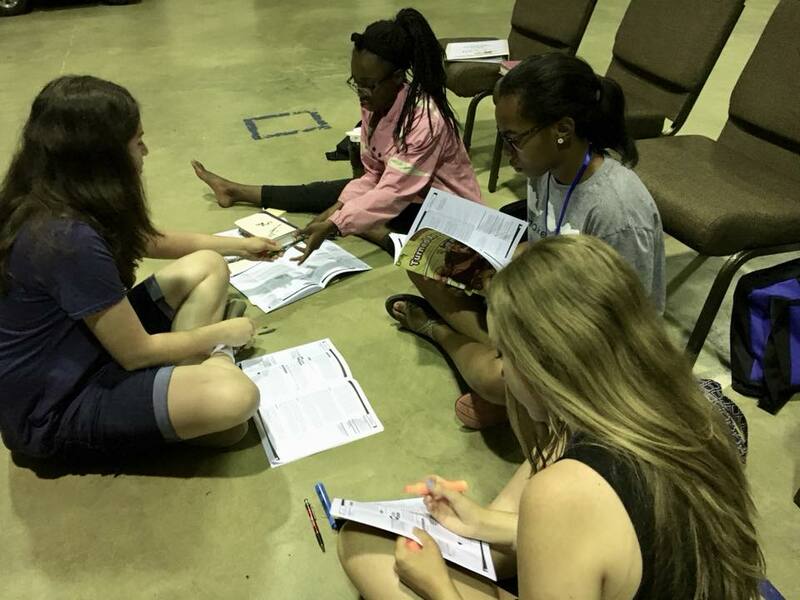 Christian Youth In Action ® missionaries study for an assignment at training. Christian Youth In Action ® missionaries enjoy fellowship and competition during free time. Francie and Mary Phyfer Parker lead music at a 5-Day Club® at the Heritage Baptist Church Day Camp. Marisol Luna teaches the Bible lesson of Jesus healing the official’s son in 5-Day Club® at the Union Spring Community Center. Christian Youth In Action ® missionaries take time near a map at training to pray over the country of North Korea. 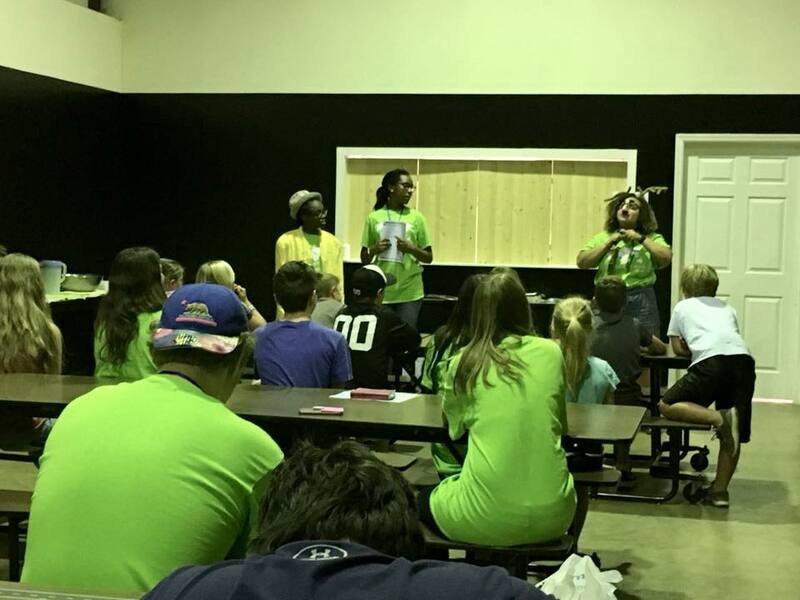 Brantley Martin shares his experience with a student at 5-Day Club® during Christian Youth In Action ® Training. 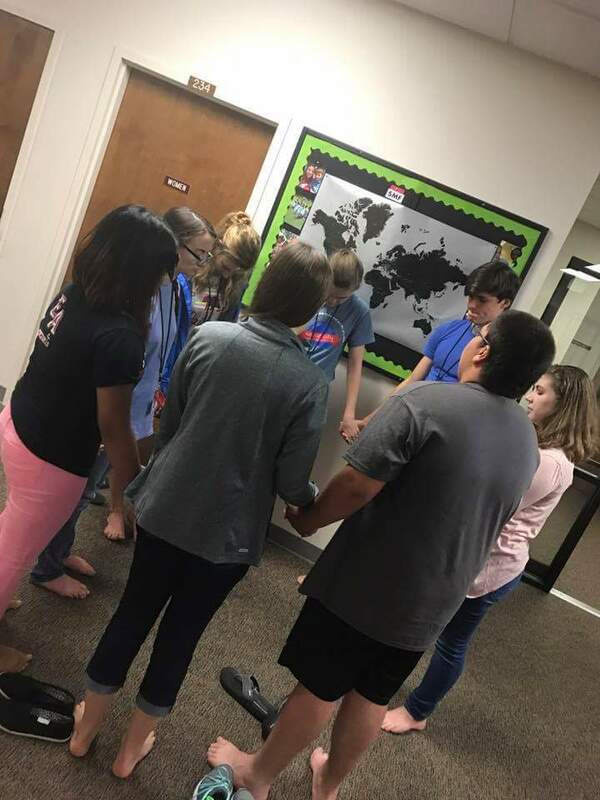 Students at Christian Youth In Action® pray over each other during evening worship. 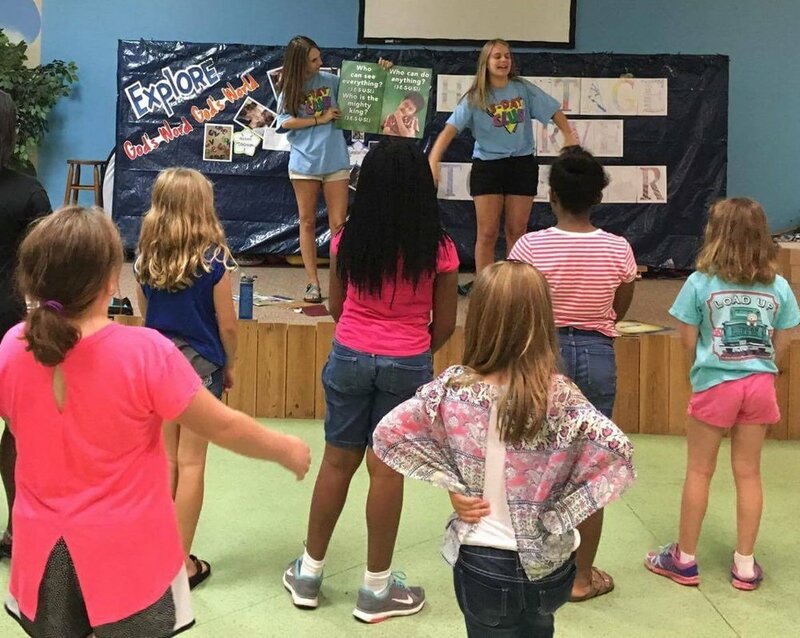 Teree Solomon leads students at Christian Youth In Action® in learning review games to play with children in 5-Day Club®.